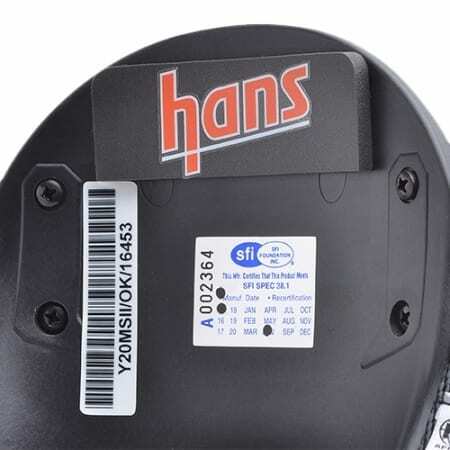 The Sport II models feature a lower rounded back. 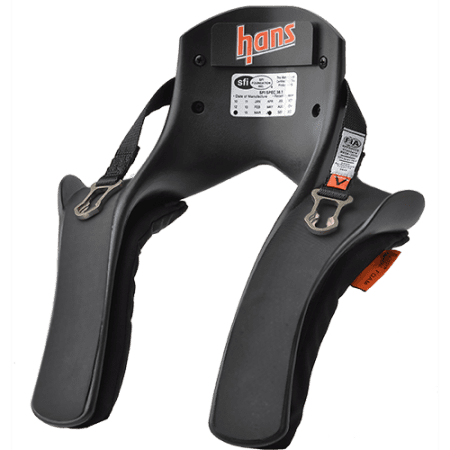 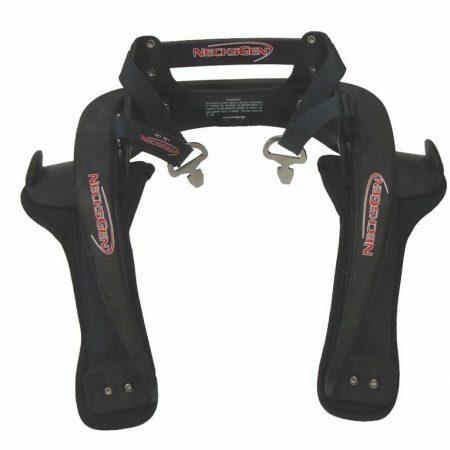 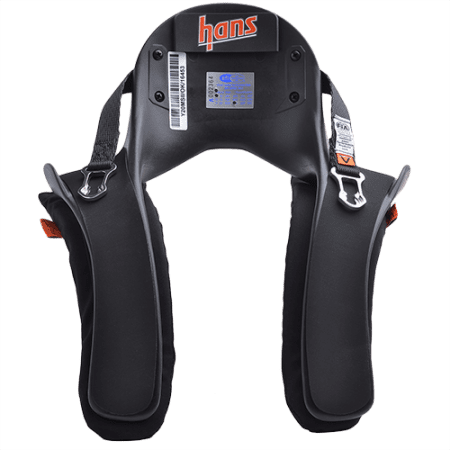 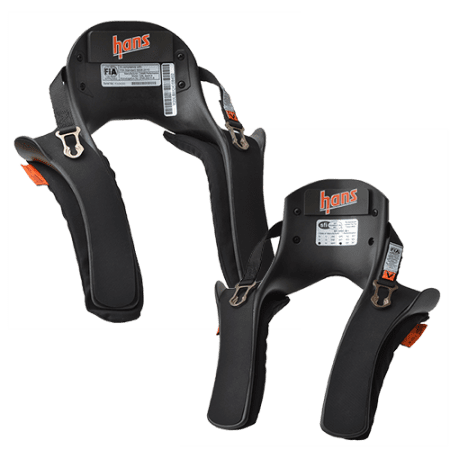 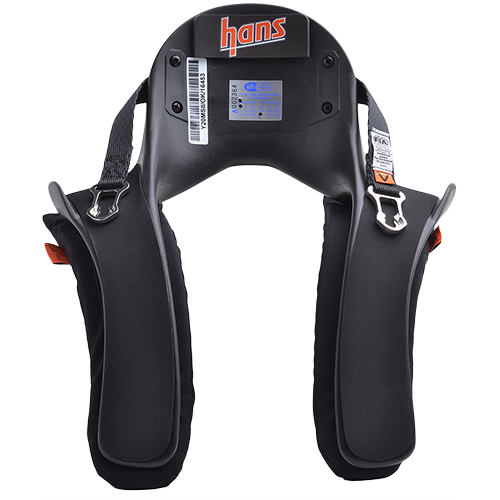 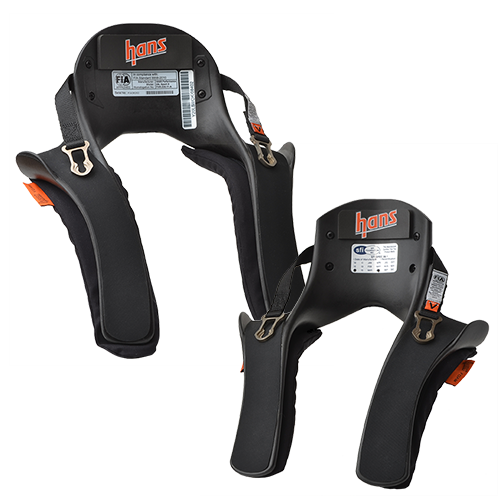 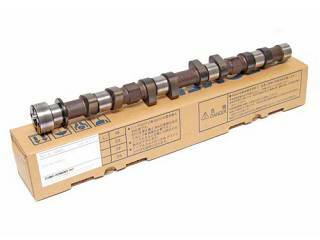 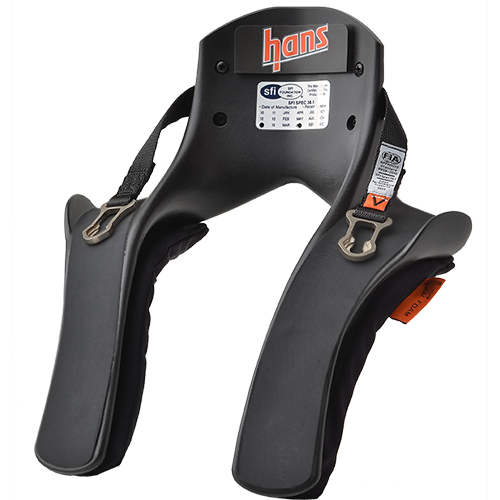 HANS Devices are used in NASCAR, NHRA, IHRA, USAC, Formula 1, WOO, Formula Drift and most other racing series. 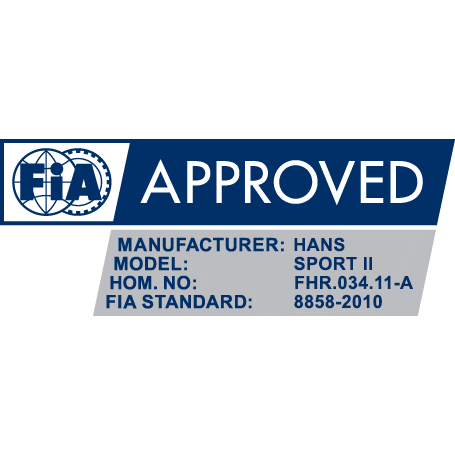 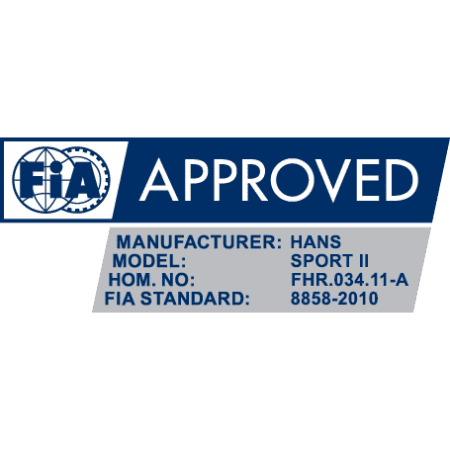 Medium and Large are SFI and FIA approved. Youth size is SFI ONLY. 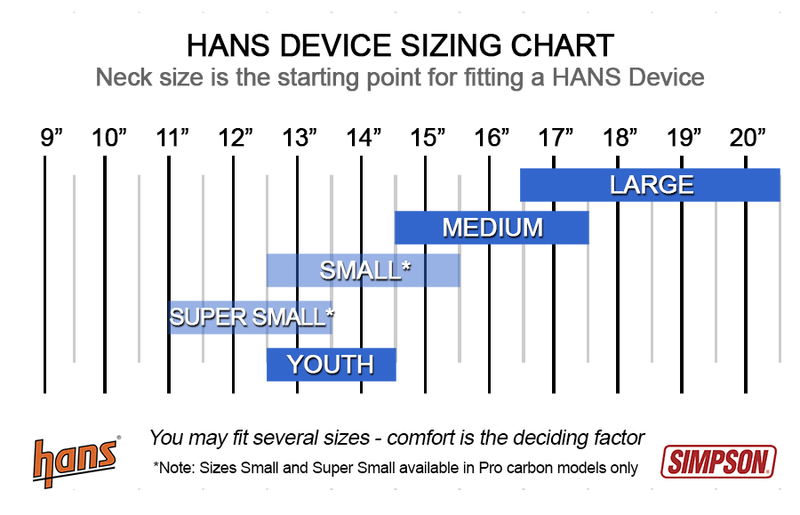 Youth size fits neck sizes approximately 12.5″-14.5″.